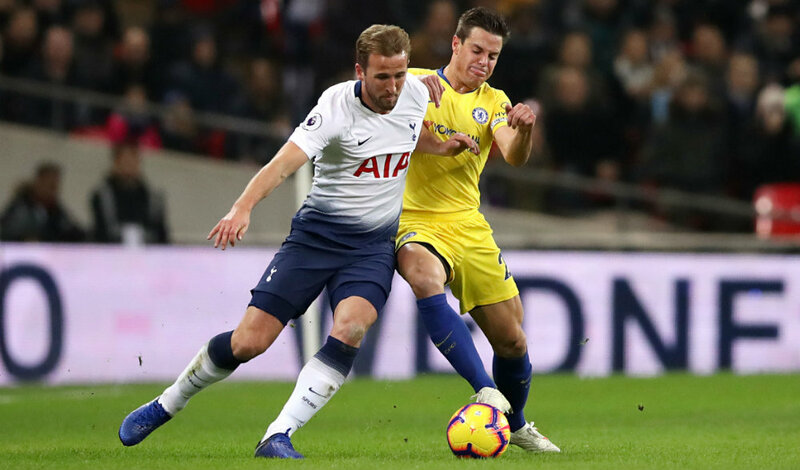 Maurizio Sarri admitted Chelsea’s shortcomings were exposed in their 3-1 defeat at Tottenham. 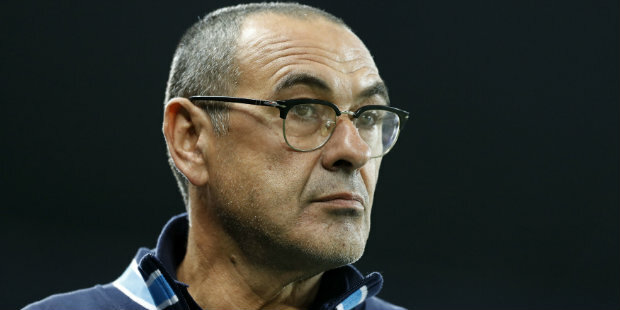 The 3-1 loss at Wembley ended the Blues’ unbeaten record under Sarri, who had consistently insisted that his team were far from the finished article despite the fine start to his reign. Mauricio Pochettino’s side were on top from start to finish as Chelsea struggled badly. And the result against one of the Premier League’s heavyweights reaffirmed the Italian’s view. He said: “It’s clear. I knew we had a lot of problems to solve and today it was clear for everybody I think – first of all I hope for the players. We played very badly. It was a disaster. Chelsea played without an out and out striker for part of the second half after Sarri replaced Alvaro Morata with Pedro before eventually also sending on Olivier Giroud, who scored the visitors’ goal.